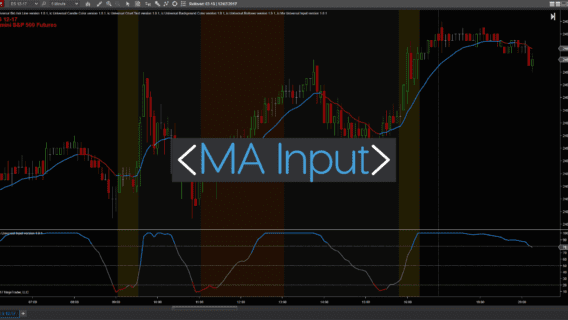 We’ve put together a series of posts to help you in your journey to learn how to program from scratch, or edit existing NinjaTrader indicators and strategies. 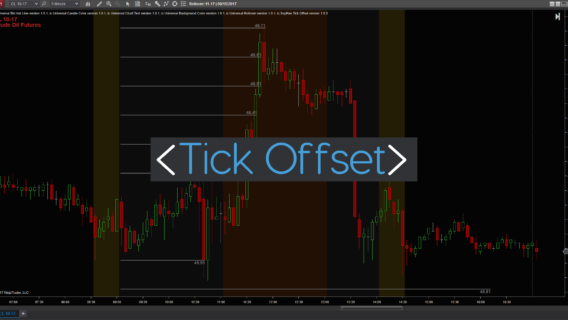 All of our posts are geared toward the non-programmer, so even though we will present a lot of information, for all of you more technical people out there, we will not go into all the technicalities of C#, NinjaTrader, or NinjaScript. 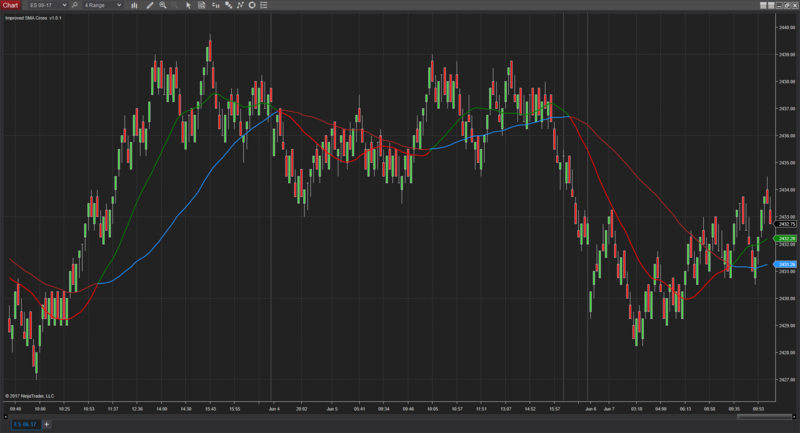 It’s also important to note that even though we show you how to do something in NinjaTrader, that is by no way the only way to do it. We will present what has worked best for us and what will be most easily understood by someone learning how to program. Finally, for the more advance users, we are going to leave things out and over simplify certain parts because we are focused on learning what we need to so we can get started on our NinjaScript journey. 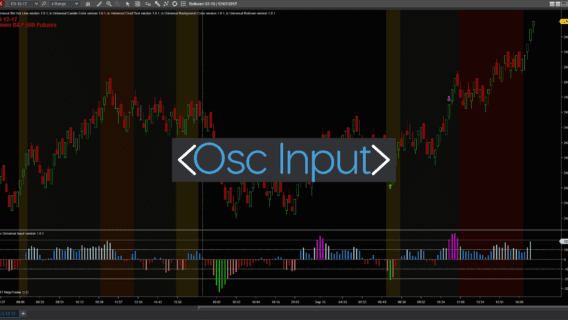 In this part we will build upon Part 9 and add logic to our indicator to define when and what color our plots and background should be, under defined conditions. 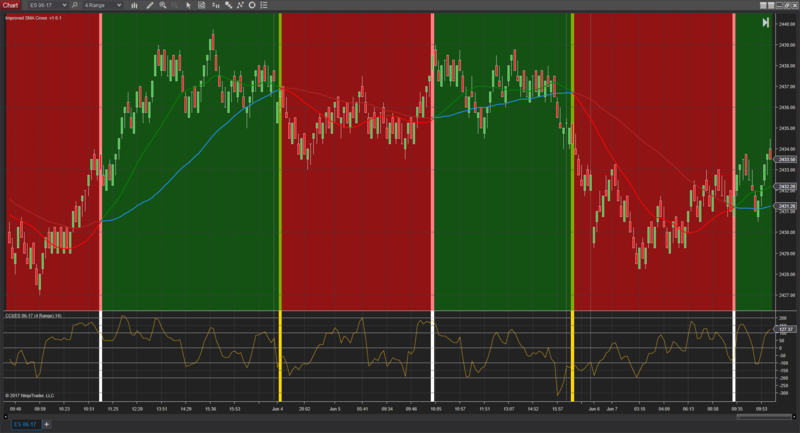 We will also review the NinjaTrader references PlotBrushes, BackBrush, and BackBrushAll. 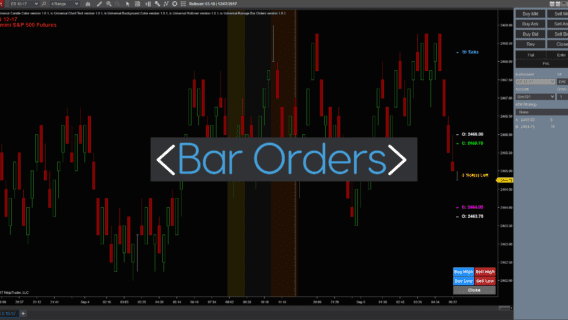 We are going to continue using the example from above to Draw when we have a change in trend, so checkout Part 11 – Drawing Basic Chart Objects. Hello thanks for the great tips it really helps. Value referencing the AddPlot but what doens “?” and “Input : Input …” mean? Think of the “?” and “:” as a short-hand for an if-else statement.